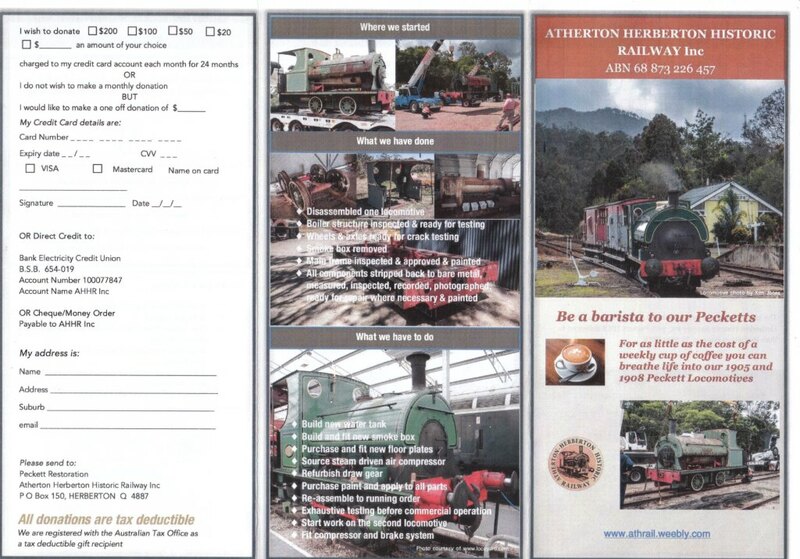 Donate - Atherton-Herberton Historic Railway Inc.
For the cost of a weekly coffee you can breathe life into our 1905 and 1908 Peckett Steam Locomotives. Download our form to donate. 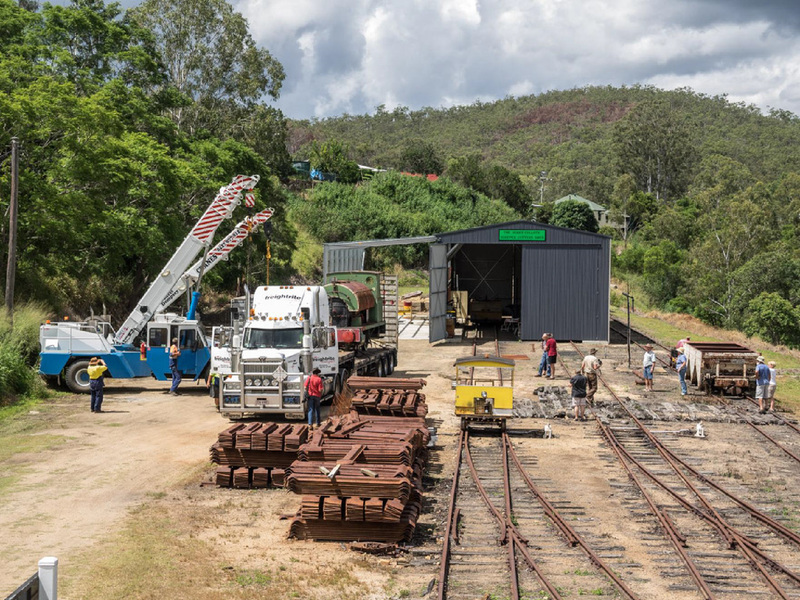 Atherton - Herberton Historic Railway Inc. is registered with the Australian Tax Office as a tax deductible Gift Recipient . 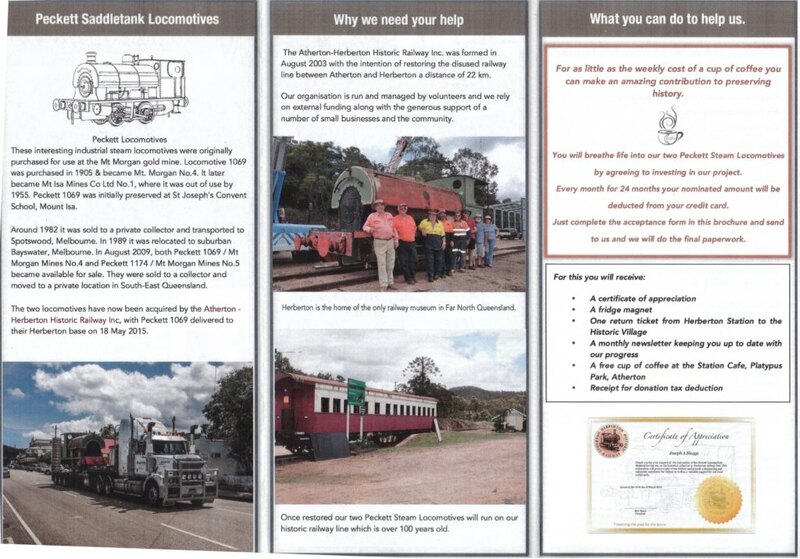 Donations can also be made at the Herberton Railway Station on Sundays from 10.00 am to 3.00 pm. 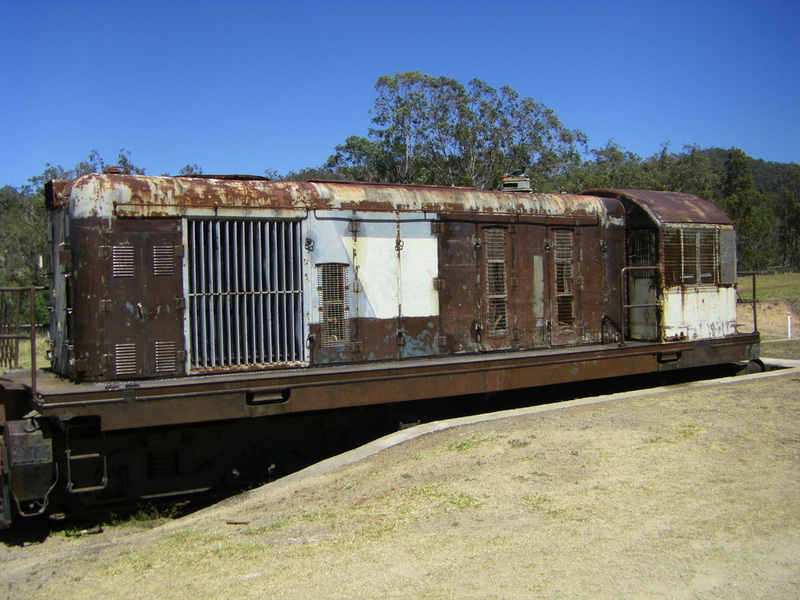 Your donation will assist in the restoration of the two Peckett Steam Trains, two BL Carriages and Diesel Loco. Buy one of these genuine railway dog spikes and help fund the restoration of the Peckett steam locomotives. Available at the Herberton Railway Museum Saturday and Sunday.